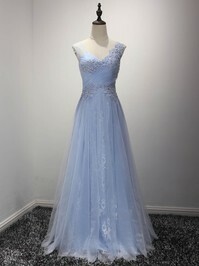 MillyBridal is an awesome site! My dress is perfect, I love it!! !it was great and the service is great. I like the way you deliver your items. Very pleased with the work of Your shop!The goods of high quality and fashionable. I will be glad and continue to use the services of Your shop. Shipping took a while, but the dress i received was gorgeous and exactly what i imagined. i was a little scared at first to order a dress when i have never seen that color on this dress but i did it and i dont regret it at all. i got so many compliments on my dress, i recommend it! Beautiful dress and a perfect fit. Fantastic customer service, received an email the following day to confirm measurements and colour choice. Thank you so much for such great items and speedy delivery.